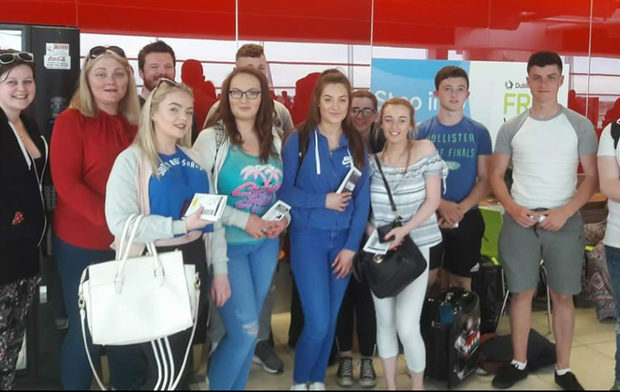 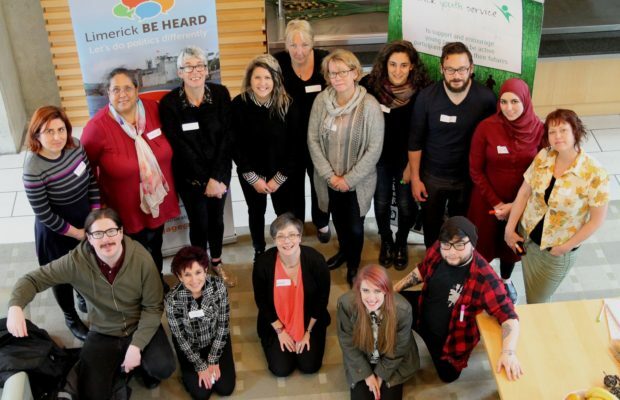 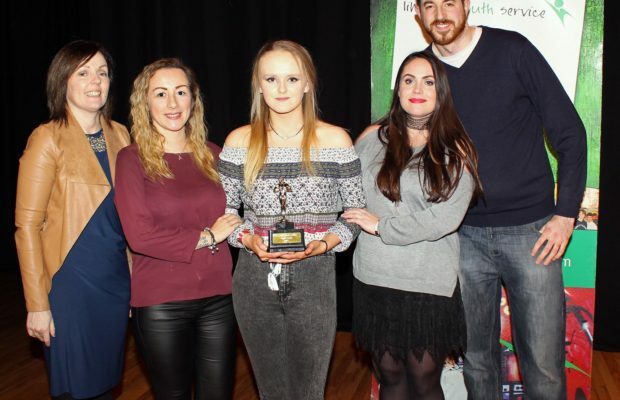 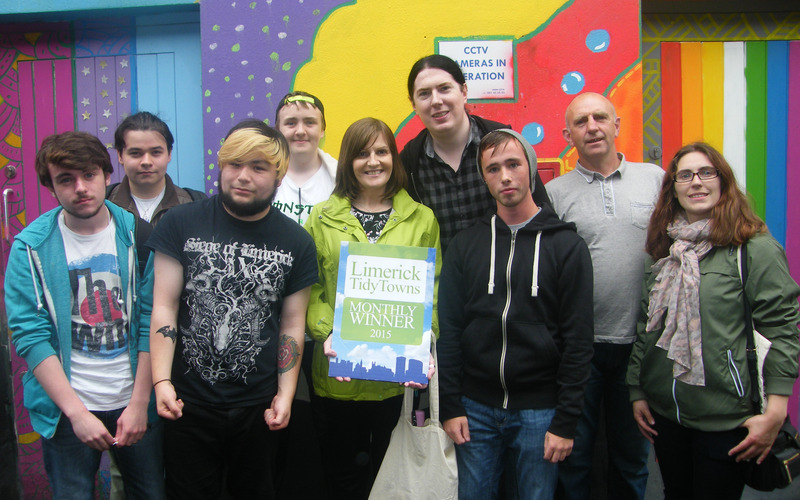 Limerick Youth Service is recognised as a leading provider for a variety of quality programmes for young people in Limerick City and County. 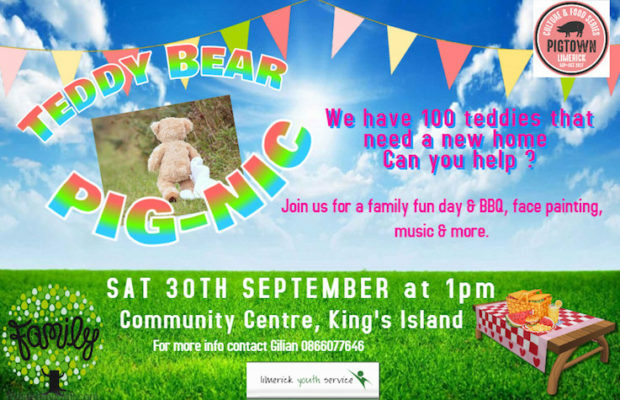 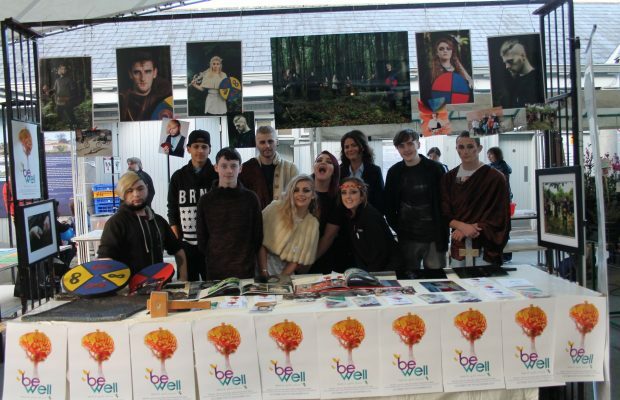 They work in partnership with a number of national and regional organisations including Youth Work Ireland, Solas, Tusla, Limerick & Clare Educational Board, the Department of Justice and Equality, Youthreach, Limerick City and County Council, the Department of Children and Youth Affairs along with many other voluntary and community groups. 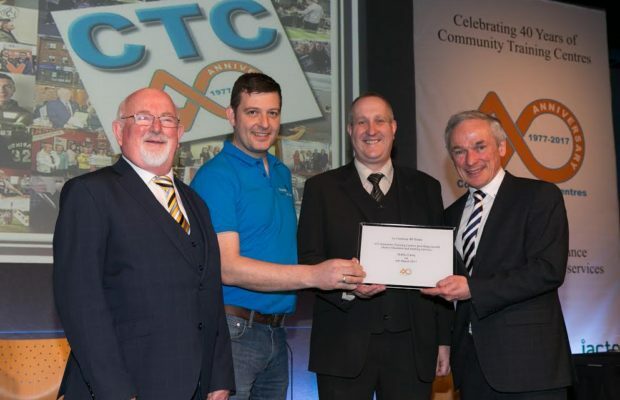 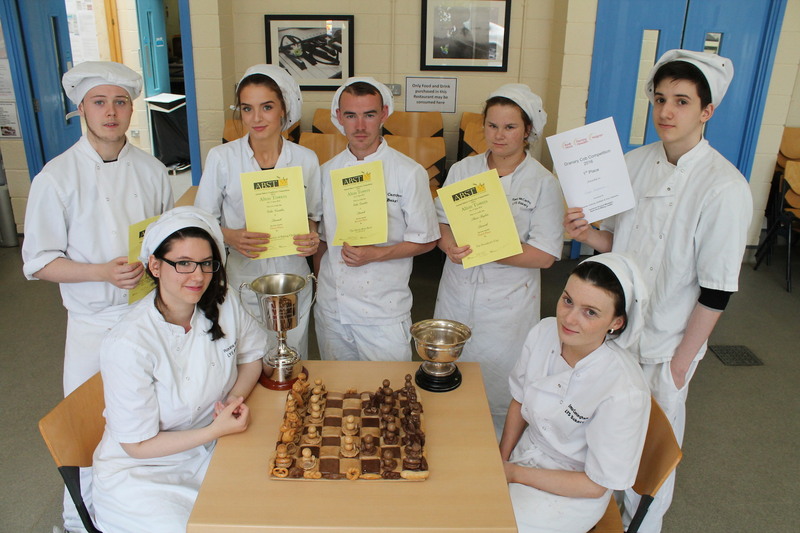 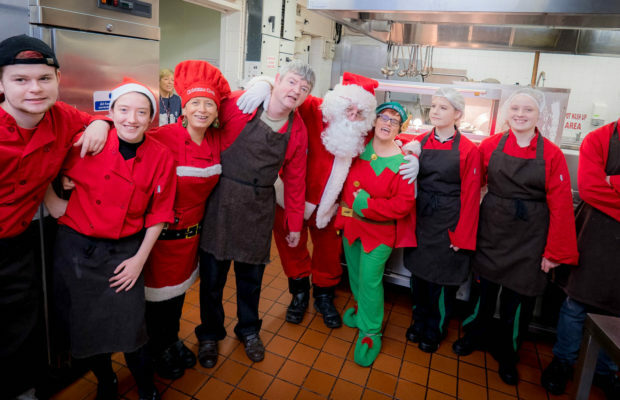 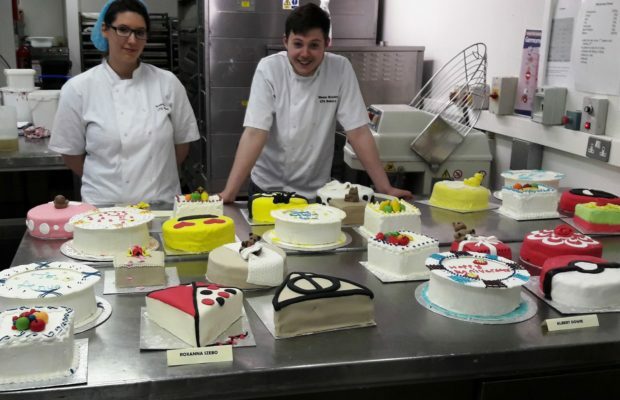 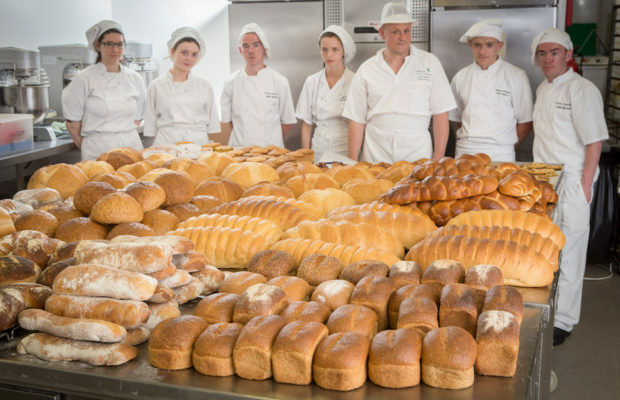 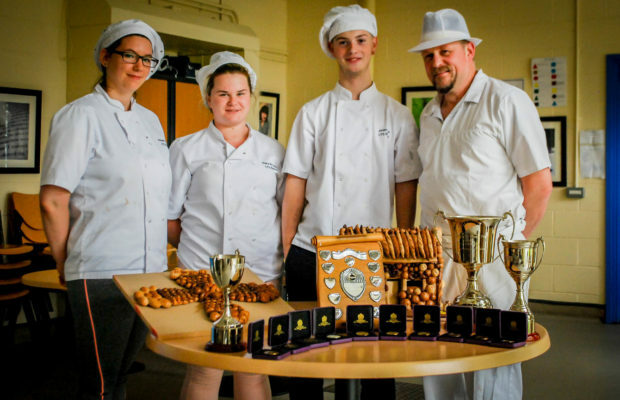 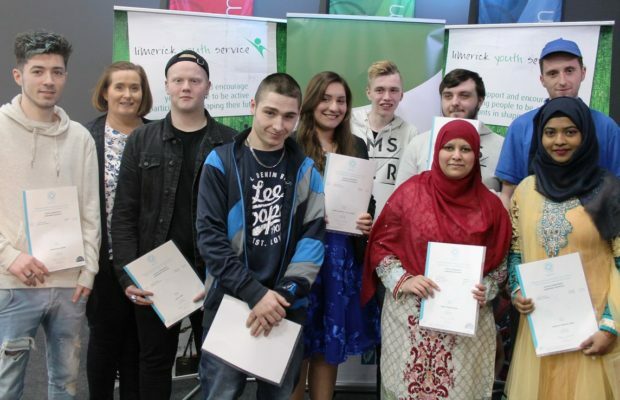 They provide second chance and further educational training programmes including Leaving Cert Applied, Employability Skills, Bakery Programmes, Contact Centre Operations and Business Studies programmes for early school leavers at their Youth Resource Centre, Lower Glentworth Street and Nicholas St Youth Hub. 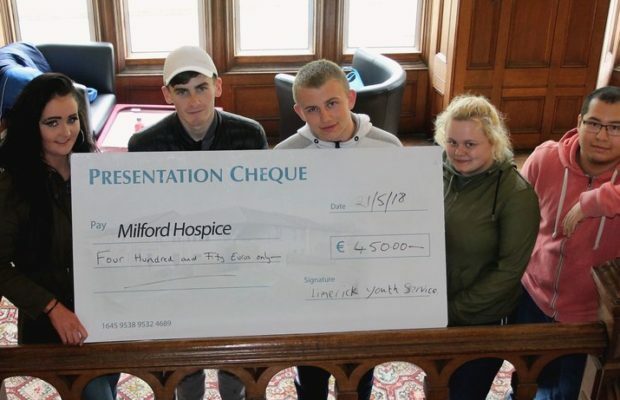 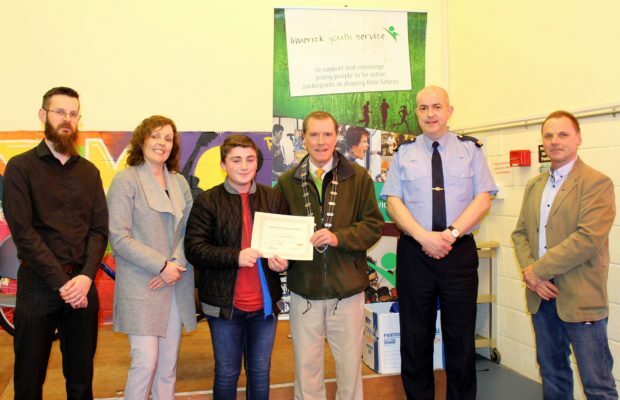 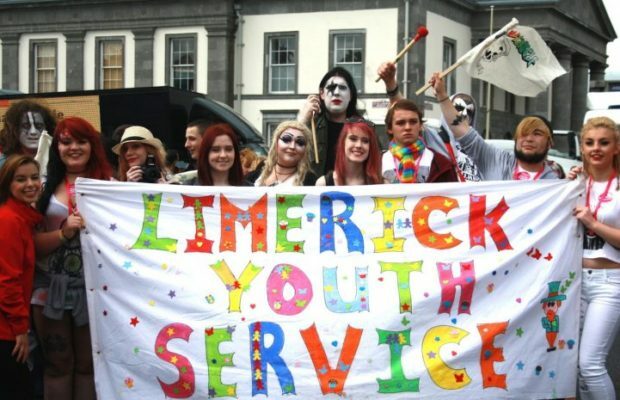 Limerick Youth Service is a recognised charity compliant with the Code of Practice for Good Governance of Community, Voluntary and Charitable Organisations in Ireland. 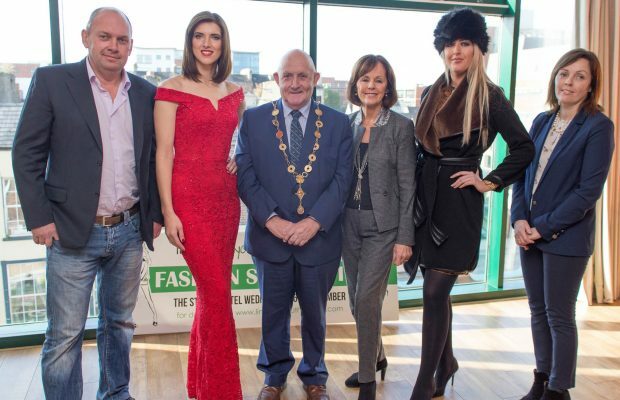 It was founded in 1973 under the joint patronage of the Bishops of Limerick. 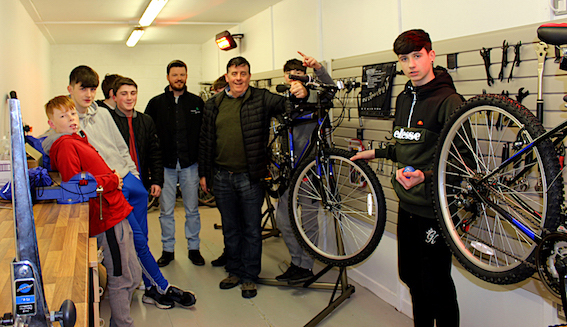 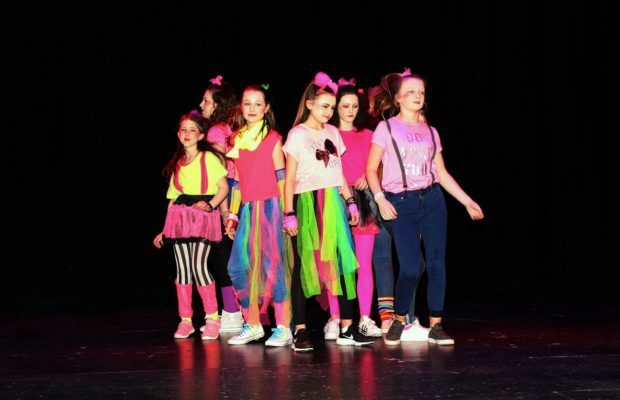 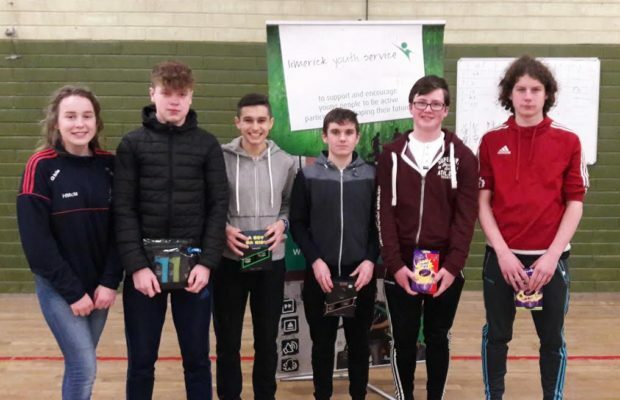 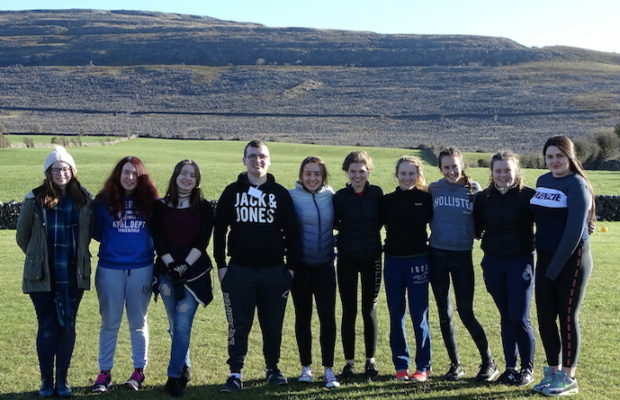 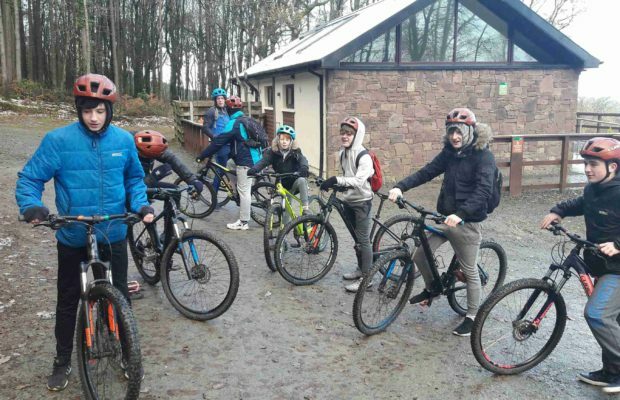 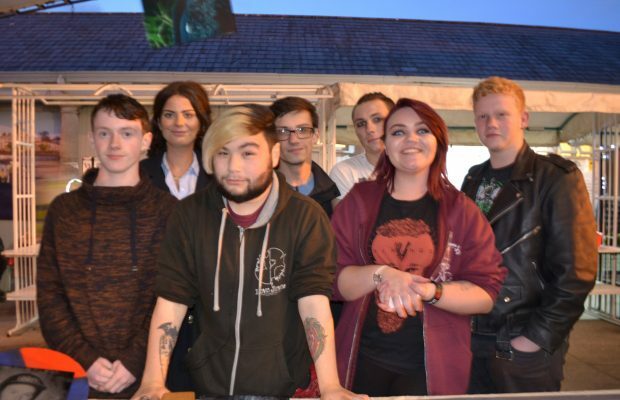 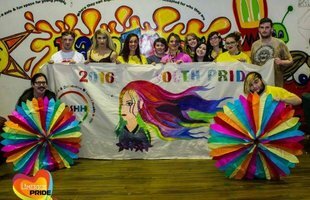 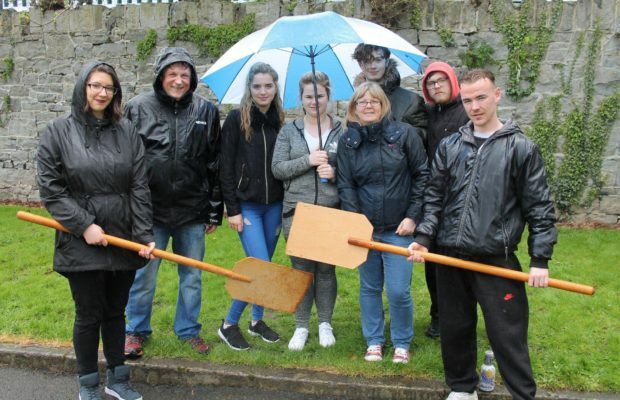 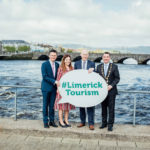 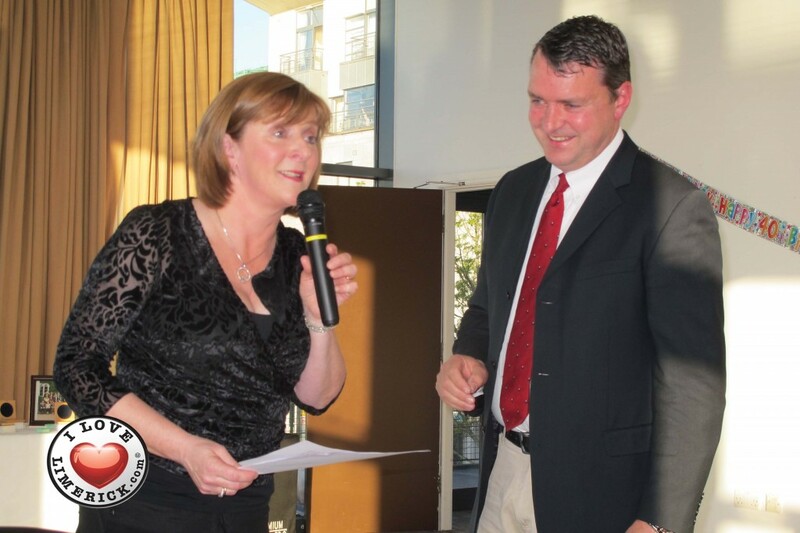 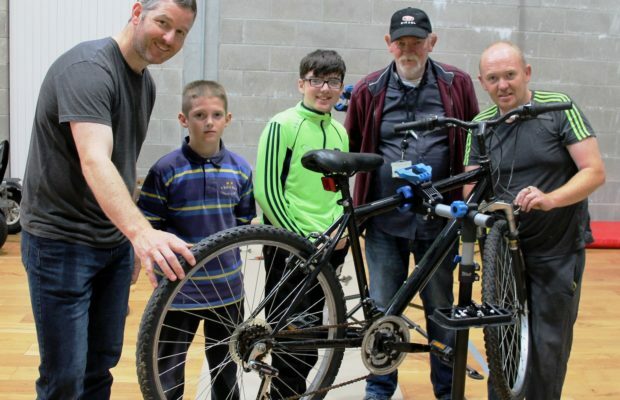 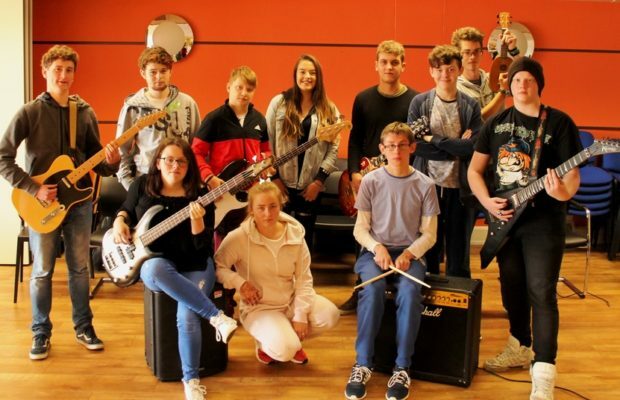 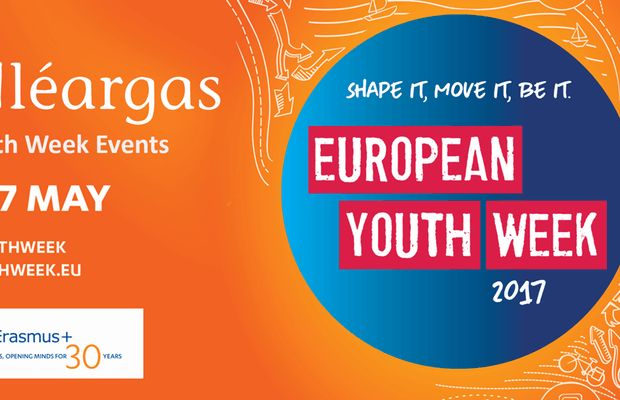 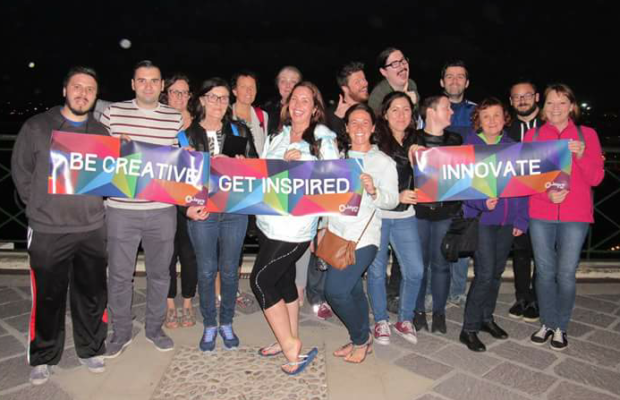 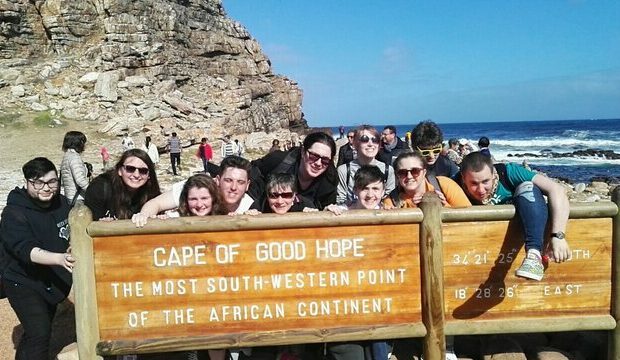 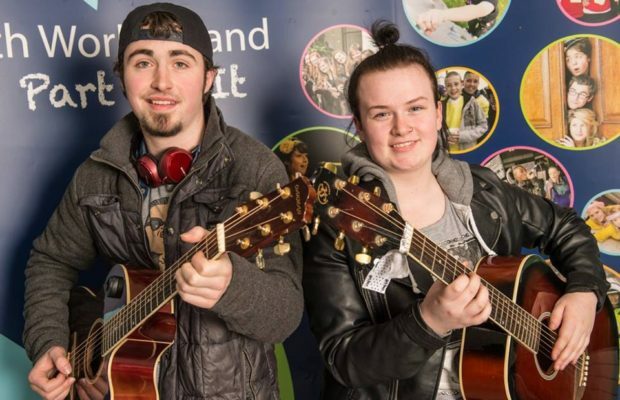 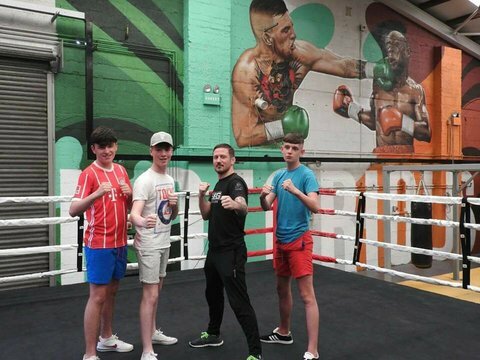 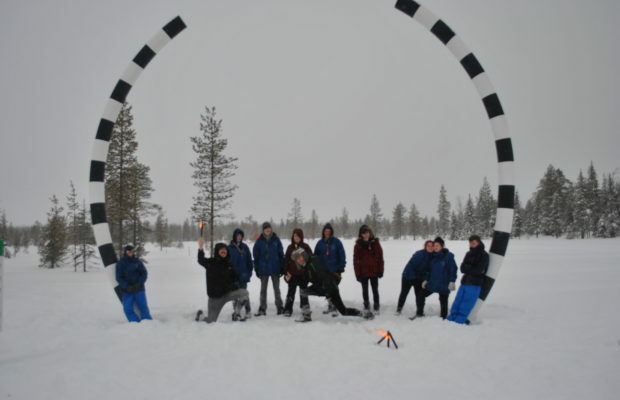 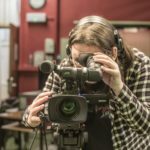 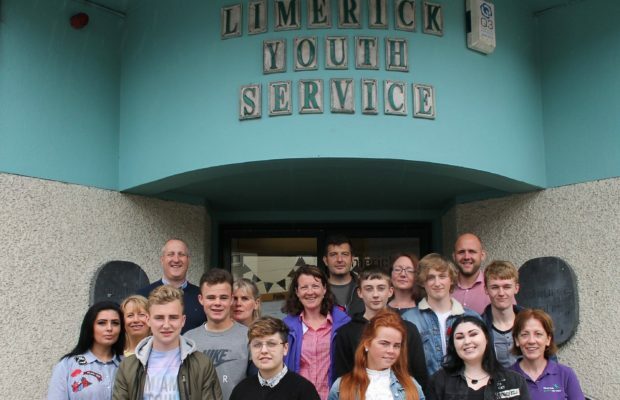 Over the years it has grown into the country’s largest local youth service, offering a range of personal and social development and recreational opportunities to young people throughout Limerick. 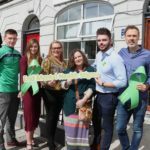 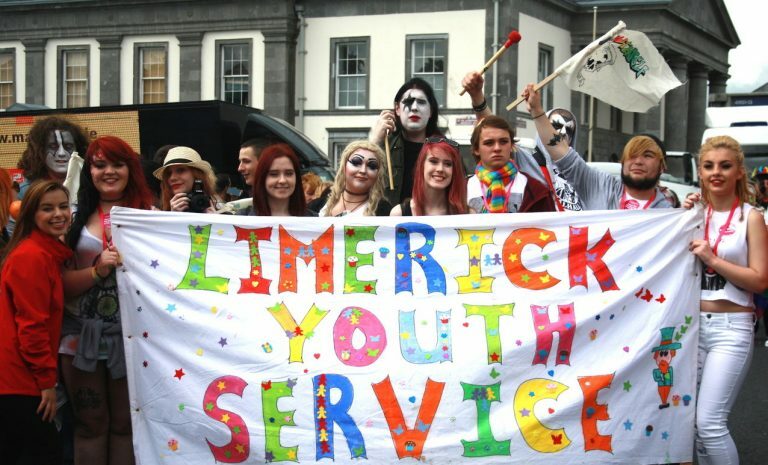 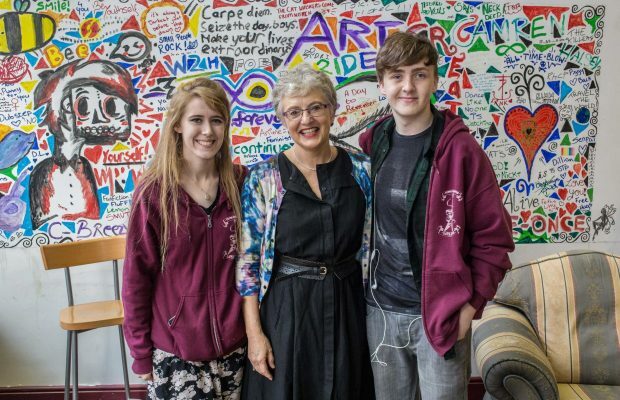 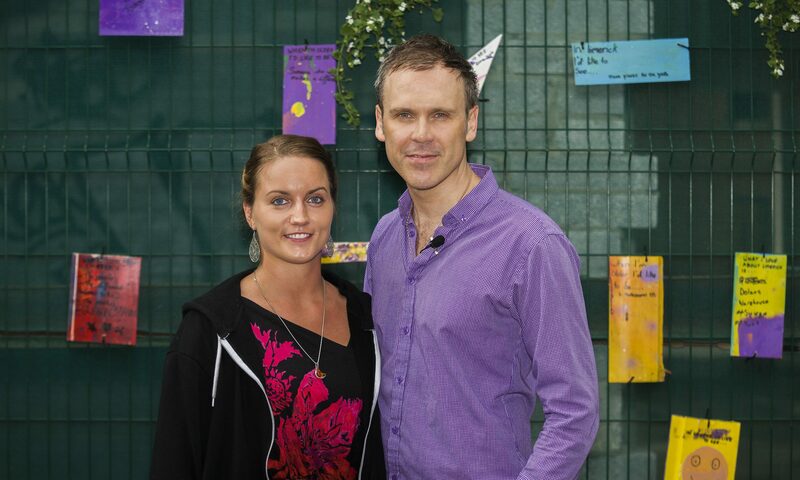 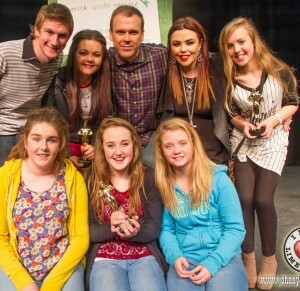 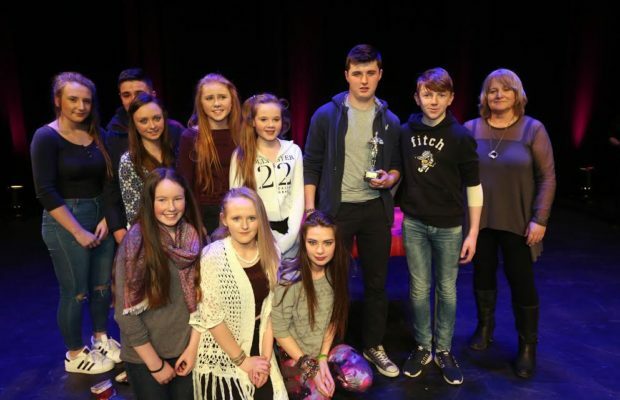 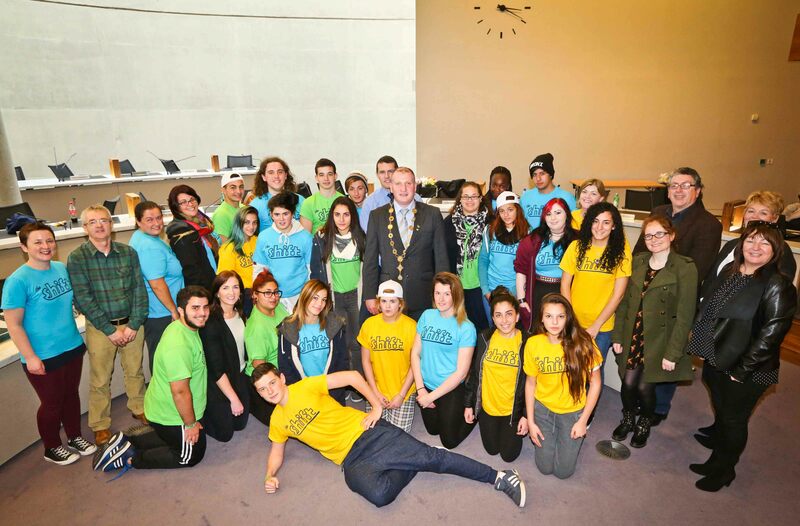 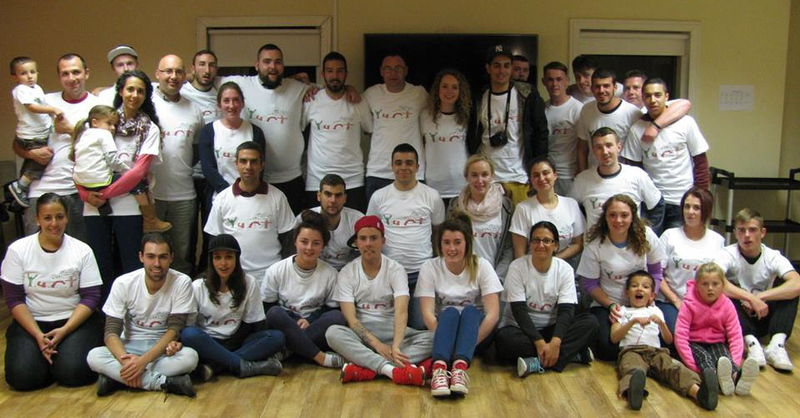 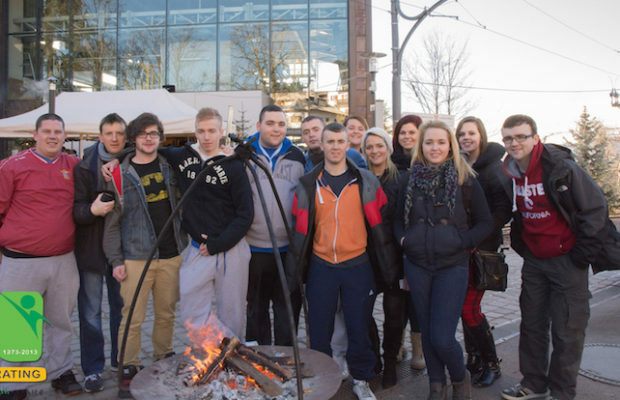 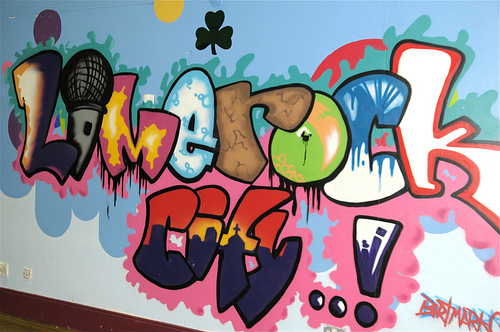 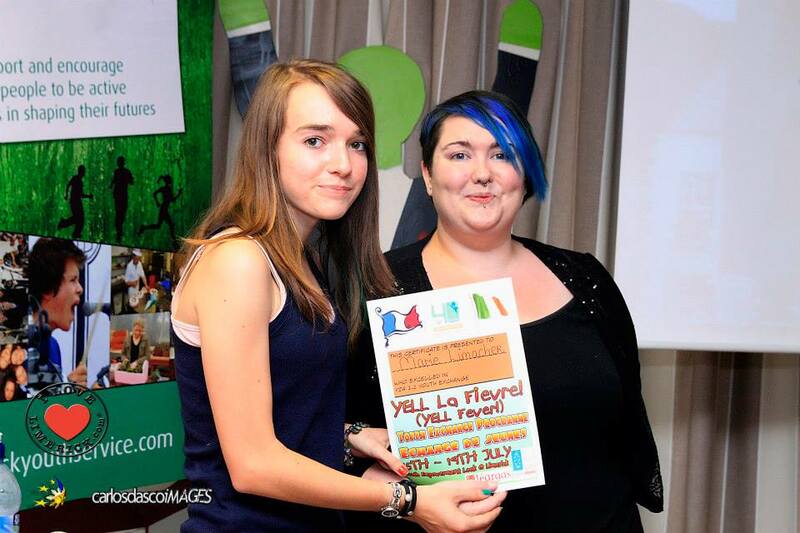 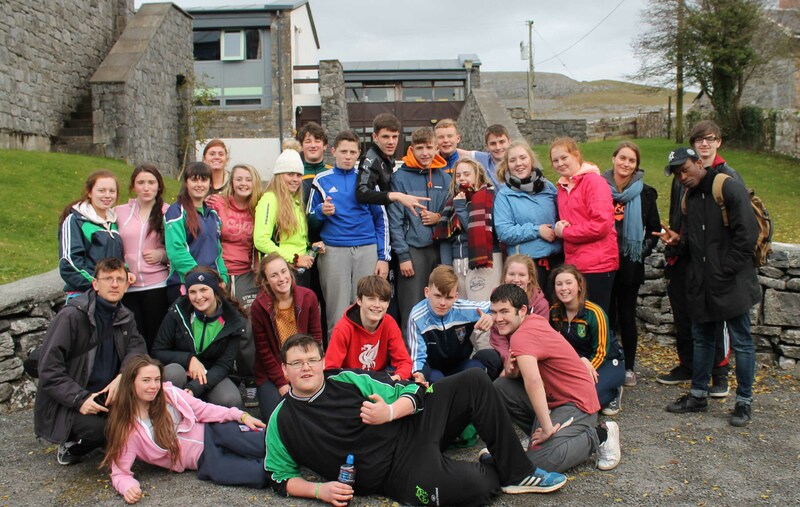 Find out more about the Limerick Youth Service here.